Packing up your house for a move is a huge chore, but most household items – like books, DVDs, clothing, toys, kitchen gadgets, etc. – pack nicely into boxes. A kayak, on the other hand, does not. So, what do you do with your kayak(s) on moving day? El Paso movers from Apple Moving have some great tips on how to move your kayaks. 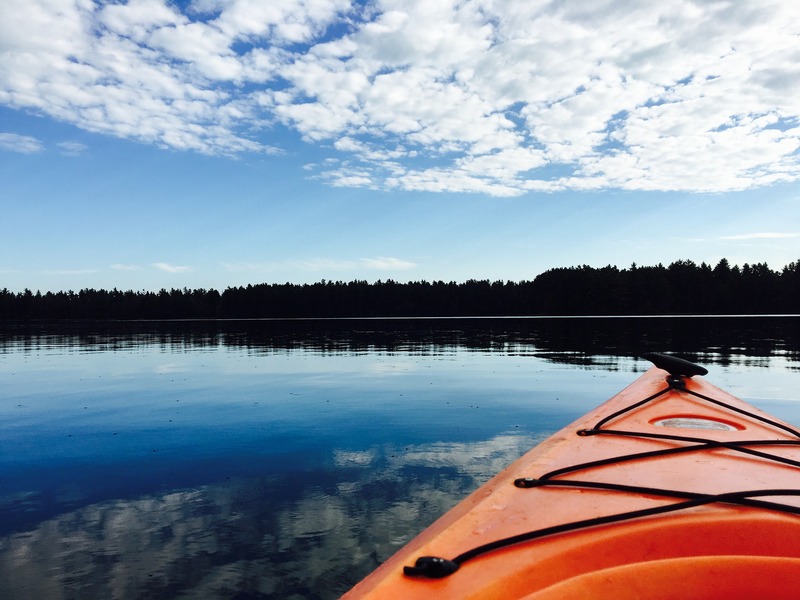 According to Kayak Guru, most kayaks weigh between 20 and 80 pounds. 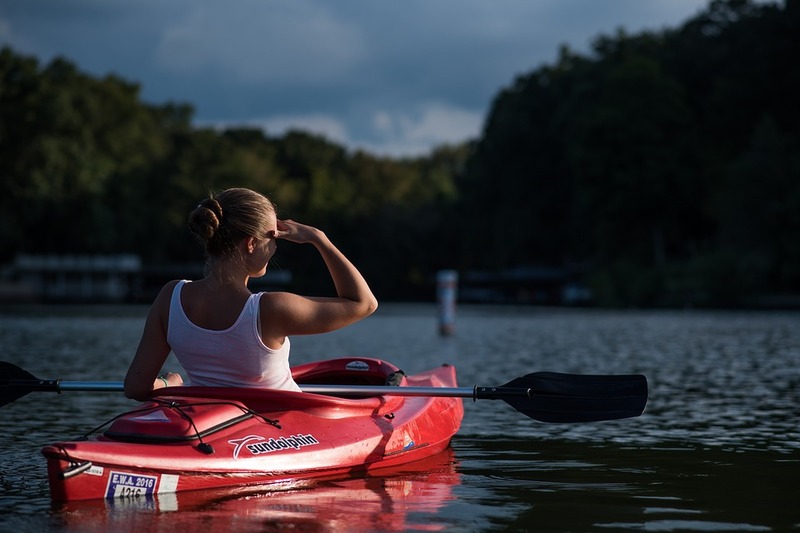 While that might not sound too heavy, hoisting an 80-lb kayak by yourself can be harder than it looks because if its length and inflexibility. On moving day, it’s best to have at least one other person around to lend a hand with lifting the kayak. Before moving, make sure the kayak is thoroughly dried and clean. Water weighs about 8-lbs a gallon, so you don’t want it adding additional weight to the boat. Additionally, the last thing you want is water sloshing out and damaging other items on the moving truck or getting moldy and stinky. Be sure that any bulkhead compartments are also clean. Even though a 50-lb. kayak might not seem heavy, it’s enough weight to throw out your back if not raised properly. To lift, bend your knees, keeping your back straight, using your leg muscles to power the movement. Watch this helpful video on how to lift for a demonstration. 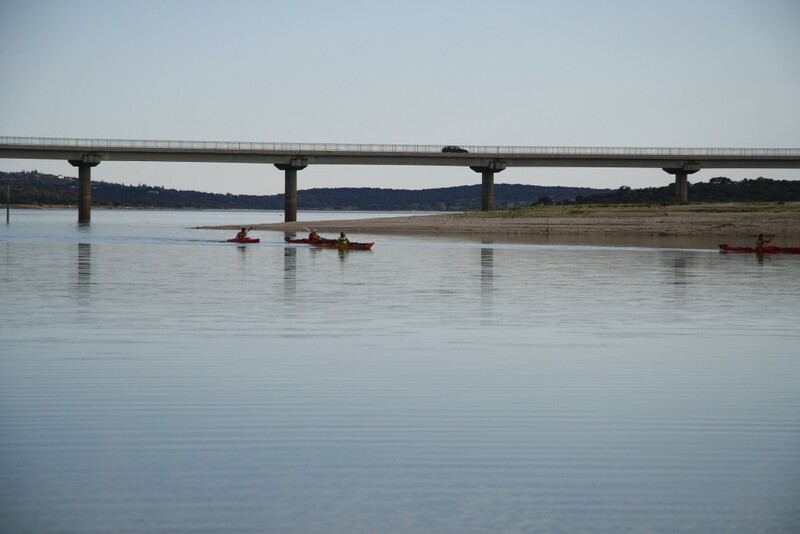 If you plan to move your kayak on your car, you’ll want to use a kayak roof rack along with tie-downs or bungee cords to keep the vessel from shifting during transport. If you’re moving a long distance (like across the country), moving the kayak via the roof rack is not advisable. For those renting a moving truck, secure the kayak inside the vehicle using tie-downs. Wrap with moving blankets to prevent damage, and avoid stacking boxes on the boat as this could cause breakage. As you’re settling into your new home post-move, it is the perfect time to get out and explore your new surroundings. Get to know your new hometown by water, exploring nearby rivers and lakes. 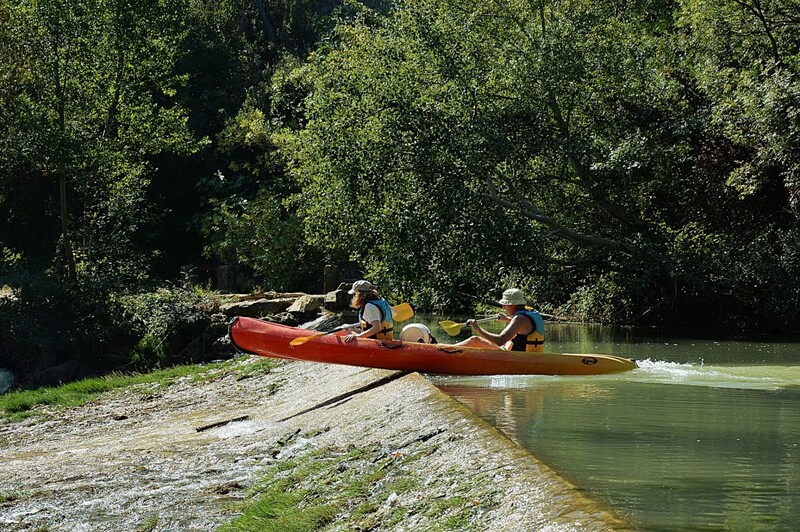 If you moved to or within Texas, check out this list of 5 places to go kayaking in Texas.